I don’t just crumple up and cry! Thanks for giving me that extra spring. Scanlon. 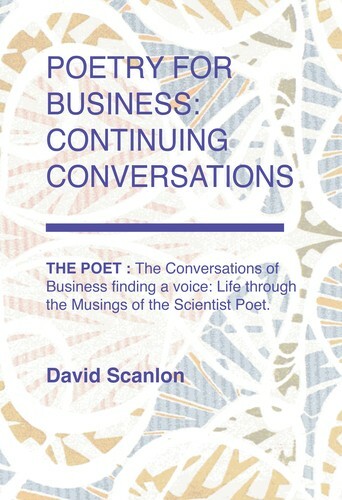 D (2018) Poetry for Business : Continuing Conversations. The Foolish Poet Press, Wilmslow, England. WITH FRIENDS LIKE YOU. Page Number 9. 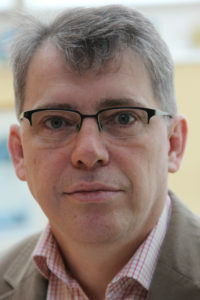 This entry was posted in David Scanlon, Poetry and tagged Care, Friendship, Hope, Life, Reality, Truth, Work. Bookmark the permalink.